This scone recipe is a variation on my ridiculously easy candied ginger scone recipe switching out the sweet zingy candied ginger for zesty Meyer lemon (although regular lemons would also work in a pinch) and sweet, chewy dried blueberries. The lemon zest provides a lot of flavor so if you haven’t picked one up yet, invest the $13 in a microplane zester, it’s one of the cheapest and low calorie ways to add a punch of flavor to sweet or savory cooking [wobbles off soapbox] and it takes just a couple minutes to zest whatever citrus fruit strikes your fancy. Since the lemon juice adds acid, I’ve increased the baking soda by 1/4 teaspoon and have omitted the vanilla extract cuz the lemon and blueberries provide plenty of flavor. Since these are drop scones not only are they easier and faster (no kneading and rolling!) but also moister and fluffier. The sprinkling of granulated sugar before you bake not only adds textural crunch but also gives you a sweeter tasting scone with less sugar cuz the sugar on the crust hits your tongue and makes it think sweet! 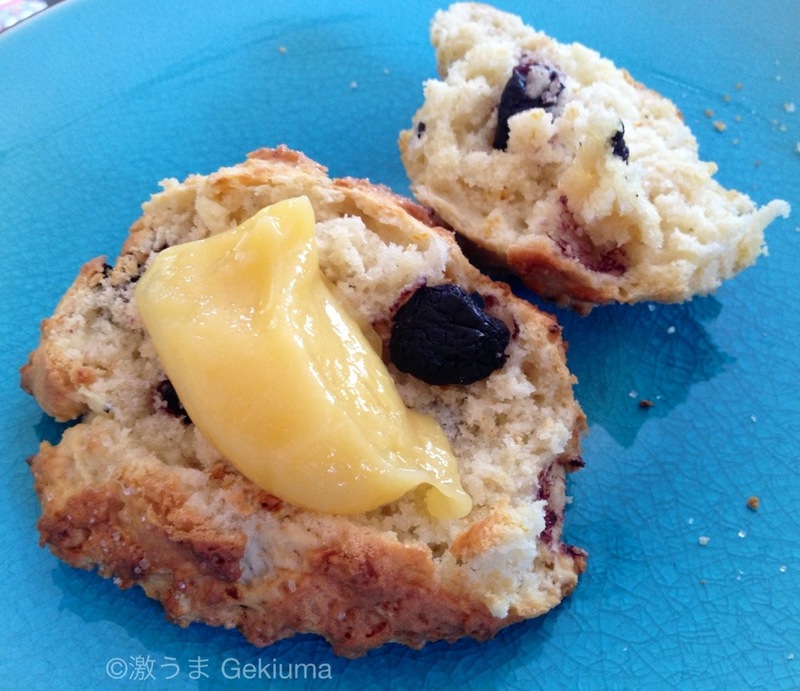 Oh, and this scone tastes pretty yummy even sans lemon curd plain, with a schmear of butter, a dollop of berry jam…. Preheat oven to 400F. If not using a silicone baking mat, grease a baking sheet and set aside. In a large bowl whisk together flour, 1/3 c sugar, baking powder, baking soda, salt, lemon zest, and blueberries. Add butter, buttermilk, lemon juice, and egg yolk and mix till just combined, no white lumps or streaks visible. Scoop dough onto baking sheet in ~1/2 c mounds, spacing 2-3 inches apart (this dough doesn’t spread much). Sprinkle a pinch of sugar on each scone. Bake till golden and a cake tester or wooden toothpick comes out clean ~18-20 minutes. 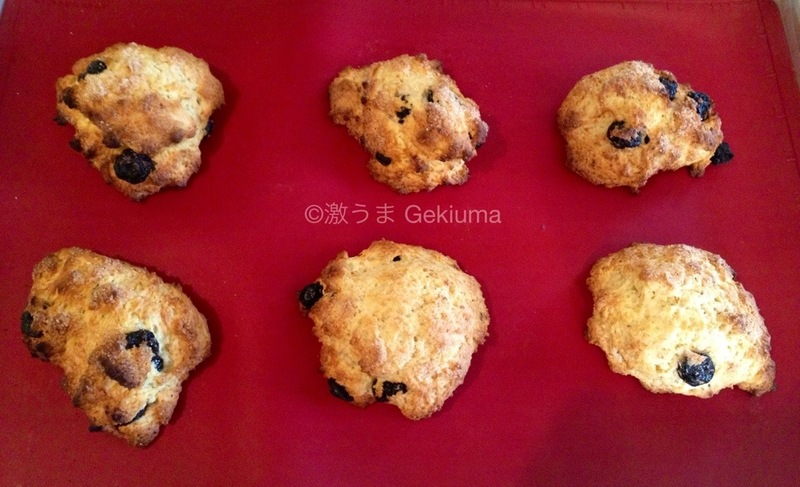 With a silicone baking mat, 6 scones per baking sheet, and convection it takes me 18 minutes. Makes ~10. These do sound very good, Cam, and that last pic with your lemon curd has my mouth watering. Your advice regarding a microplane is so true. I use mine just about every time I cook — and everything tastes better as a result. Someone on a blog told me that if I couldn’t find Meyer lemons, to use regular lemon juice with a bit of blood orange juice. 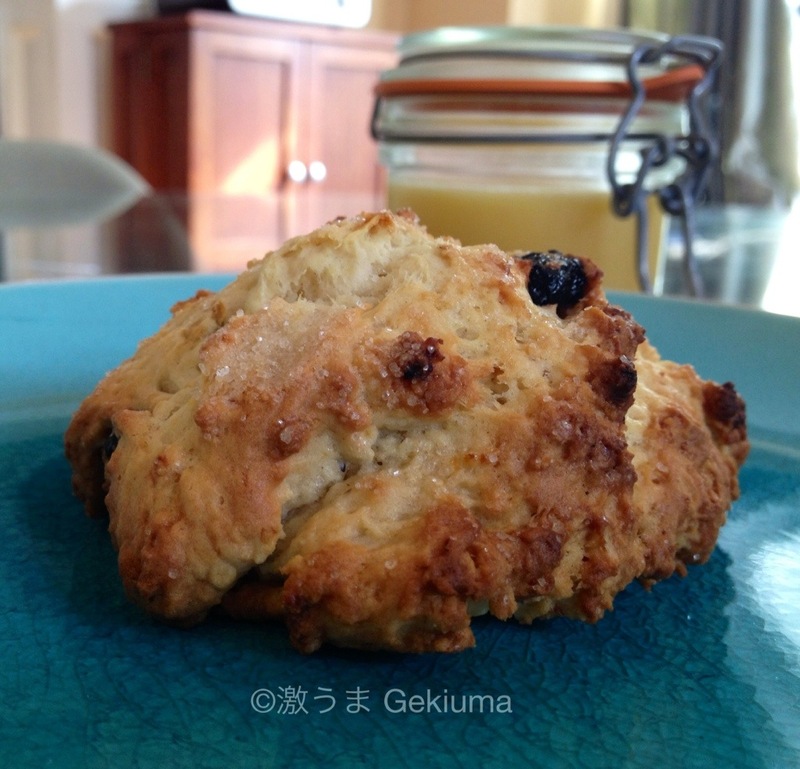 I wouldn’t do it to make your lemon curd but I would give it a try here, with these scones, since a relatively small amount of juice is used. The blood orange advice totally makes sense since Meyer lemons are a combination of lemon and mandarin orange originating from China. 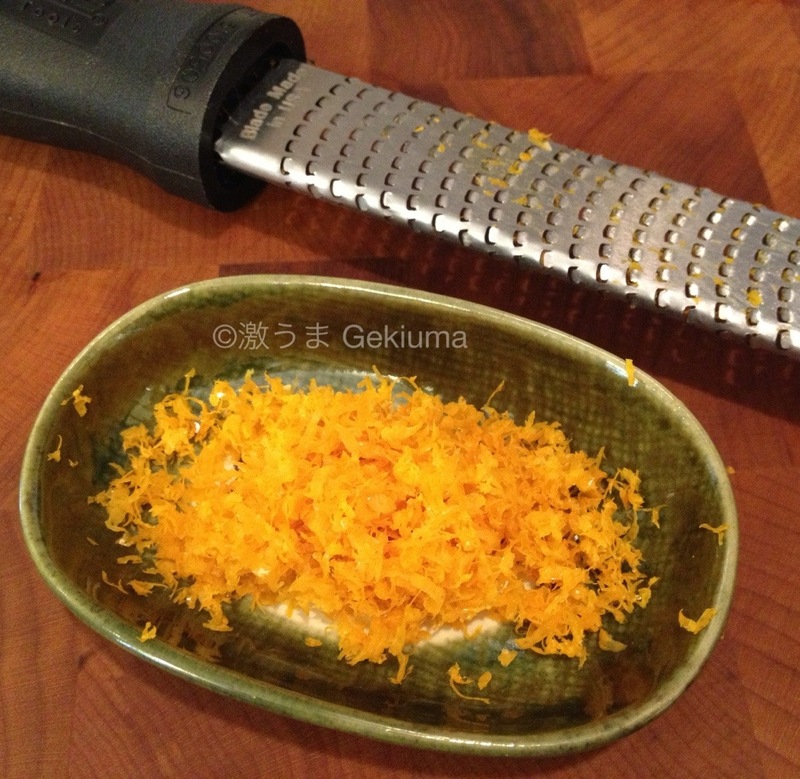 Truthfully, I’ve made this in the past with just regular lemon too and as long as you’re careful to not zest some of the pith with your microplane, most of the lemon flavor comes from the zest since there’s not much juice used here. I think the Meyers have more of a lighter citrus taste but regular lemon still tastes good (I suspect my microplane skills need improving lol).